My great-great Uncle Hubert Clive McPherson was a born in Walkerville in 1886. 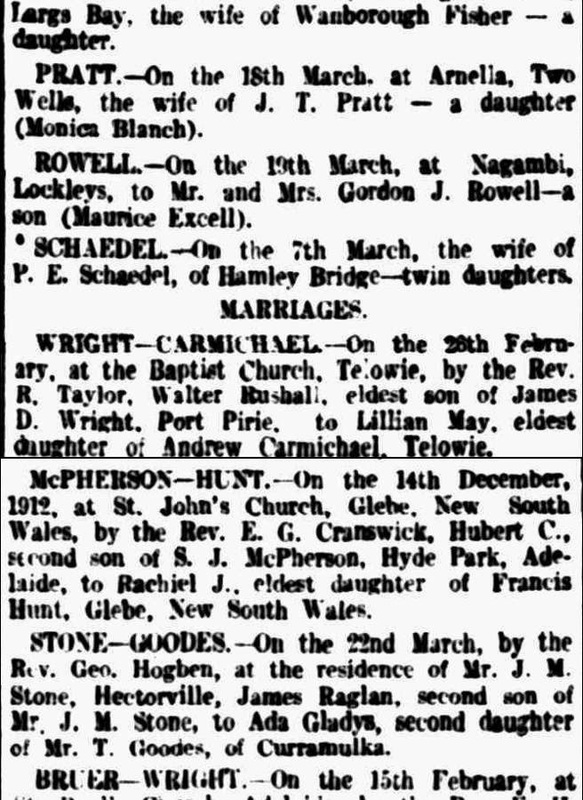 In 1912, he married Rachel Jane Hunt in St. John's Church in Glebe, NSW. Nothing eventful so far... right? When he enlisted for the war in 1915 he gave his wife's details (New Farm, Brisbane), however, his own residential address was that of his parents in Adelaide and he set up his pay allotment as going to his mother. Seems a little rocky to me. 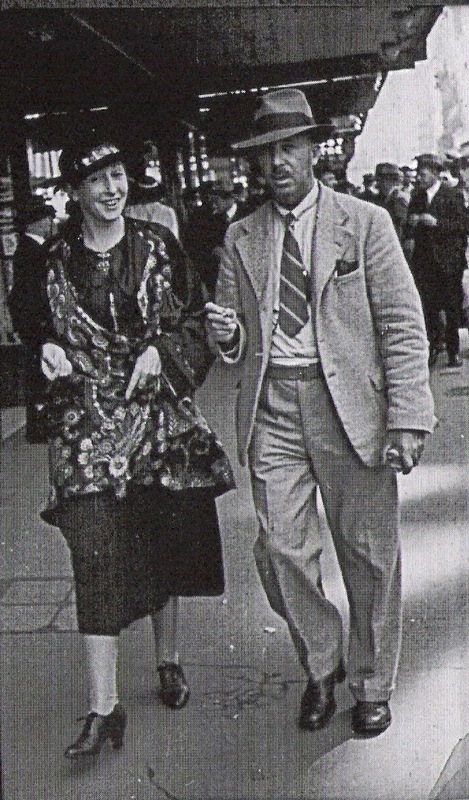 Hubert returned from the war with a hearing impairment from the mortar bombs but otherwise OK. Hubert and Rachel were still referred to as married in 1927 (The Advertiser) but were most definitely separated at the time of a dispute over his pay in 1933 during which time Rachel was back in Sydney. In 1938 Bert took a young woman named Maude Howsen with him to Rabaul, PNG. He worked for the Australian Government in the Lands Department, and Maude worked as a dressmaker. The couple were there as the Japanese were sweeping their way to Port Moresby, and they were evacuated from PNG. Maude was evacuated on the MV Neptuna in Dec 1941, arriving in Townsville on Boxing Day. Hubert travelled shortly after aboard the MV Malaita, arriving in Cairns on 18 Feb 1942. Two weeks later, Bert's wife Rachel died of breast cancer at the Home of Peace in Marrickville. She was only 55. 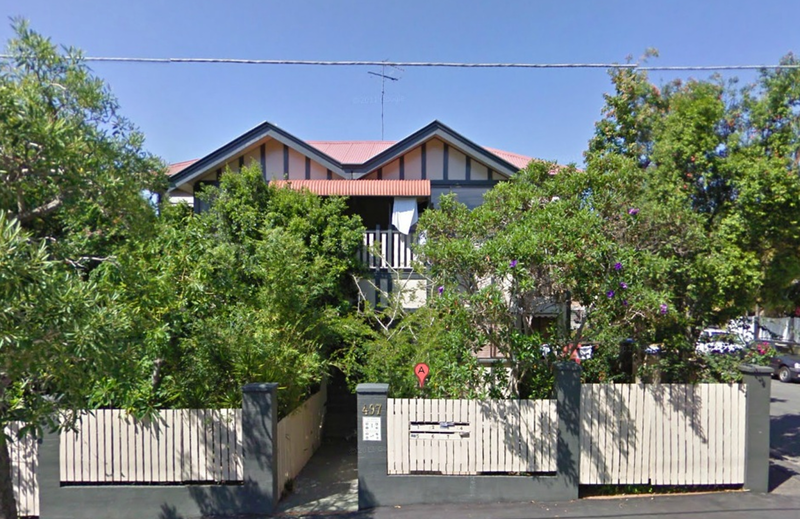 Maude and Bert lived separately for a short time, Bert establishing a home in Bowen Terrace, New Farm, Brisbane, only a few streets from Rachel's war-time residence. Maude joined him, and they later moved to Bundaberg. Hubert died there in 1962, and Maude 10 years later. For some reason Hubert was cremated in Brisbane, but Maude is buried in Bundaberg. Hubert's death certificate says they married in 1942, the year of Rachel's death, but I can't find any record of a marriage between the two. The couple never had any children. The family legends about Maude were very unhelpful. My grandmother told me her she was a Vaudeville dancer, for example, which she wasn't. It's obvious the McPhersons didn't approve of Bert's domestic situation. So, the big mystery was, who was Maude Howsen? She had just appeared on the boat to Rabaul. Where had she come from? Maude Howsen or informants indicated she was born in 1888 in Kiama (Cemetery Index, Bundaberg) to Peter Howsen and Fanny Chester, and it was searching for that, and Ancestry's terrific matching capabilities, which lead me to the family of Elizabeth Maude Ettingshausen, of Kiama, and Maude's ancestry was discovered. It also helped me fill in a little of her life before Bert. The Sydney Morning Herald and electoral rolls indicate that between 1923 and 1933 Maude was a music teacher. She lived in Bankstown, then Victoria Road in Punchbowl. No doubt he met her in Sydney, just as he had his first wife. I've recently been in touch with members of the Ettingshausen family, and look forward to finding out more about Maude. Thanks to the good folks at Gasworks Hotel for spotting the error in the first line!